Progress from Beginner to Riding like a Pro. The UK's finest adventure Landscape, The world's most capable machinery. Our Bronze, Silver and Orange courses are designed to provide the skills for all riders to be the best they can. The levels refer not to an individual’s experience or riding ability, but to a training program that provides the foundations upon which the next level can be built. They integrate with each other so that our Orange course builds on the Silver program, which in turn builds on what was taught in the Bronze course. We look at each rider as an individual and tailor our instruction accordingly. 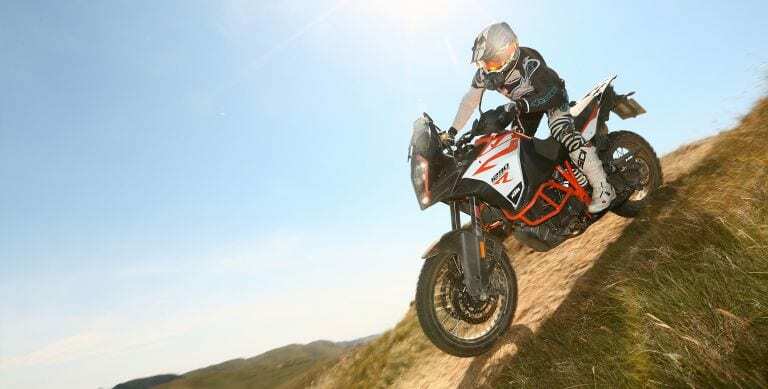 We understand that there will be differences in the abilities of riders on a course – some will be new to offroad, others will have attended every course going. 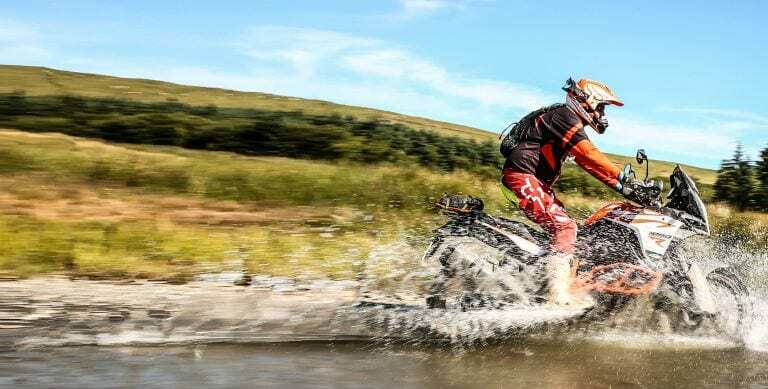 But thanks to Sweet Lamb’s extensive terrain and the experience of our ACU qualified instructors, the team can apply the principles of each course in different locations and trails – novices can tackle easier tracks while riders that have more experience can take on tougher tests. The principles are the same, but the practice is on areas of Sweet Lamb that suit a rider’s abilities. This ensures that each course is safe, but also fun and challenging for every rider. 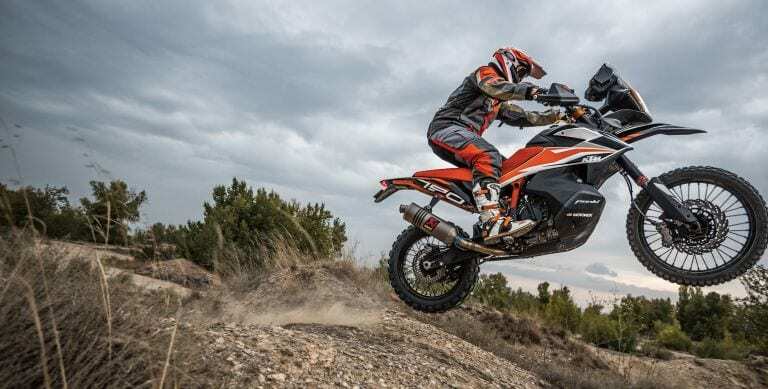 Thank you for your interest and we look forward to seeing you at Sweet Lamb KTM Adventure Bike Experience soon.